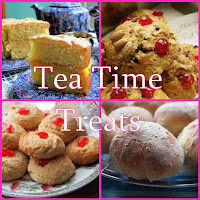 Welcome to my blog- A place of food, cakes and bakes! Just a fun-loving student who loves to bake! Isn't this weather gorgeous?! With weather like this I think there's nothing better than fruity dessert to satisfy the taste buds- and this one is certainly full of flavour. It's a recipe from my favourite cookbook-Jo Wheatley A Passion for Baking- and as always Jo didn't let me down. 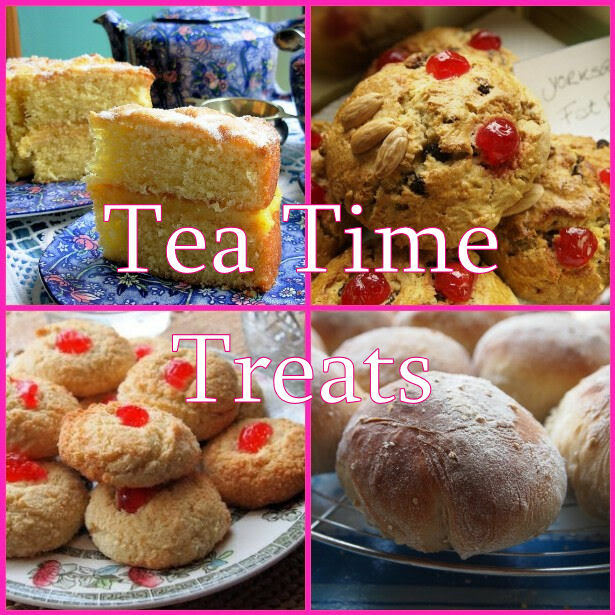 Whilst looking back at some older posts I realised that my bakes weren't very adventurous with flavour so I've made a vow to start branching out with more flavoursome bakes, hopefully this is more interesting. 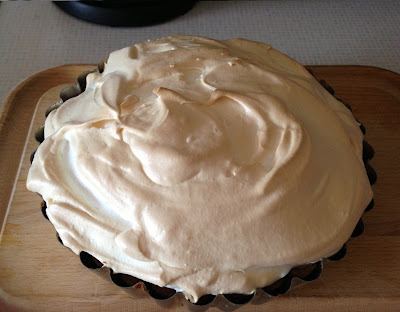 I also love making meringue so this was my perfect summer bake! If you have a food processor, put the flour, butter (diced), sugar and salt into the bowl and whizz with the pulse button until you have a breadcrumbs consistency. If like me you don't have a food processor, putt he flour, salt and sugar into a bowl. Before hand, freeze your butter/ margarine and then grate it into the bowl and use the "rubbing in" method to create a breadcrumbs consistency. Freezing the butter helps to keep the the butter/margarine from melting too quickly whilst using your hands. Add the egg yolk and 2 tbsp of milk and whizz/mix until the dough comes together. You may need more milk if mixing by hand. Turn out onto a lightly floured surface and work briefly into a ball. Chill in the fridge for approx. 20 minutes. Preheat the oven to 190oC/Gas Mark 5. Roll our your pastry into a disc with a thickness of about 2mm. 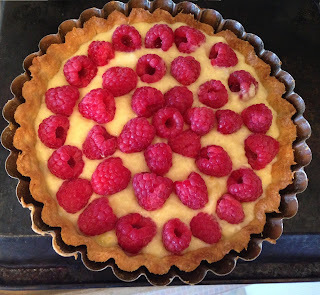 I used a 21cm tart tin but this recipe is for a 23cm one. Line the tart tin carefully, being sure to push the pastry into all the corners. Trim off any excess. Prick the base several times. Screw up some baking parchment to line the pastry tin and fill with baking beans. (Screwing up the parchment helps the beans to sit easier.) Bake for 20-25 minutes until pale golden. Reduce the oven to 170oC/ Gas Mark, remove the beans and parchment and bake for further 5 minutes. Meanwhile, add the apples, butter, 60g of the caster sugar and lemon juice and zest to a saucepan. Cook teh apples until they have become soft and puréed. Stir frequently. Remove from the heat and leave to cool slightly. Add the cornflour to the apple along with the two egg yolks. I found that there was a lot liquid with my apples so had to add a bit more cornflour. Beat until smooth and combined. 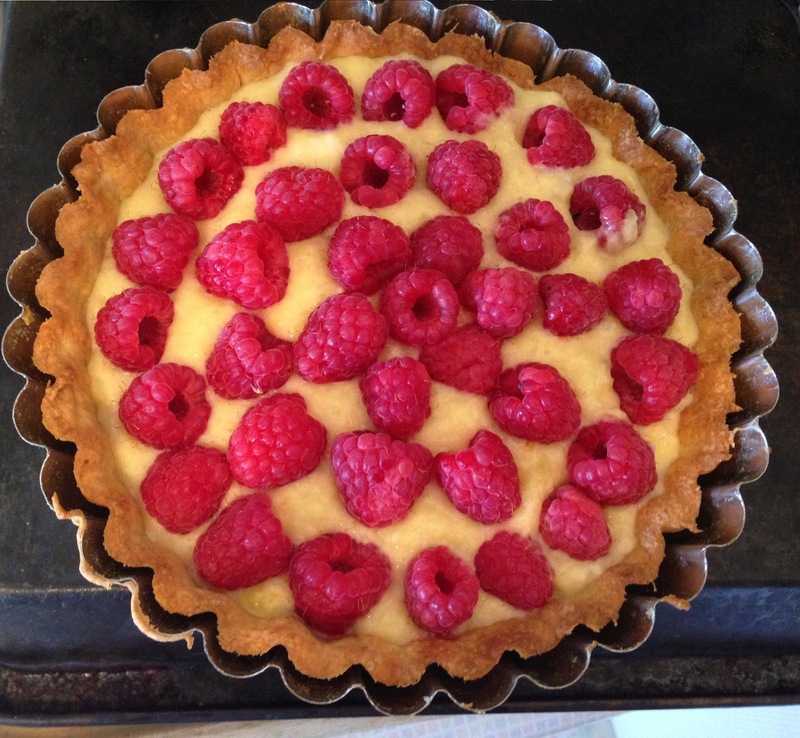 Spoon the apple into the pastry case and place the raspberries evenly on top. For the meringue, whisk the 3 egg whites in a clean, oil-free bowl until stiff. Gradually beat in the remaining 125g Caster Sugar, whisking well between each addition. The meringue should be stiff and glossy. Spoon the meringue on top of the apple and raspberries. Bake for 15-20 minutes, depending on how cooked you liked your meringue. I cooked it for 15 minutes but the meringue was very soft. I would be inclined to cook it for longer at a lower temperature to get a crunchy outside and chewy middle. Make sure you leave the pie to cool and then chill in the fridge before serving. I was too hasty when eating mine, so the filling hadn't set properly! I'm entering this into Tea Time Treats held by Lavender and Lovage and What Kate Baked with this month's host being Karen at Lavender and Lovage. This months theme is fresh fruit! Looks gorgeous and love that you used a different filling instead of lemon. Yum!